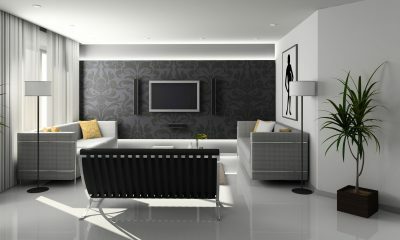 Read some of our members success stories and discover how membership of The Luxury Network has benefited their luxury businesses. 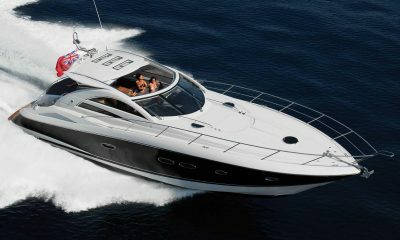 What happened when interior designers Alexander James Interiors got on-board with Sunseeker. 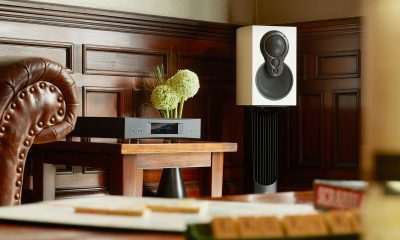 World-class music system manufacturers Linn Products teamed up with luxury French bicycle company Maison Tamboite recently to host a soirée in celebration of design, quality, precision engineering and fantastic sound. 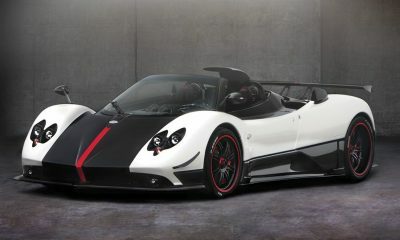 Pagani Zonda showcased their super cars at Concourse De Elegance in London and sold a £350,000 car in the first 24 hours. 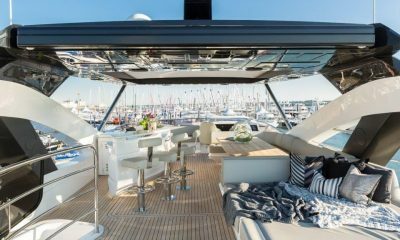 The Luxury Network UK created a Sunseeker Yachts showcase event at the Southampton Boat Show for Barclays Wealth clients ending in the sale of a Sunseeker Yacht. 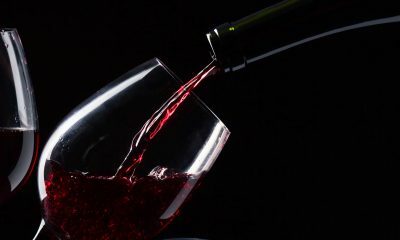 Envestors and Moët Hennessy join forces to celebrate the launch of the Platinum Members Club from Envestors. 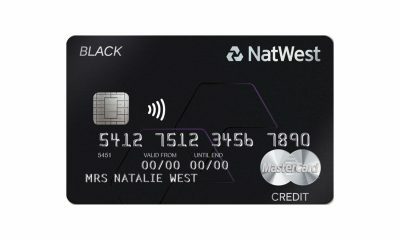 NatWest Black Card and The Royal Bank of Scotland created a VIP privilege programme offering incentives on 15 Luxury Network member brands. 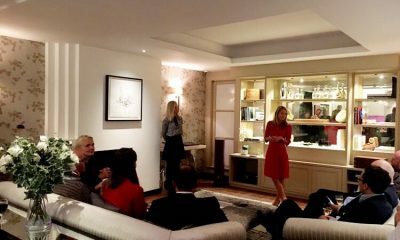 Hapag Lloyd Cruises and Envestors, celebrated their recent partnership with an exclusive Summer Party held at Cornflake’s award-winning smart apartment. 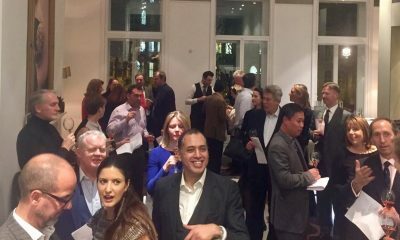 In London 24 Luxury Network Members collaborated to Create an Exclusive Wine Tasting and Luxury Goods Showcase Event for 650 private clients. booking response from 6000 Tatler Readers. 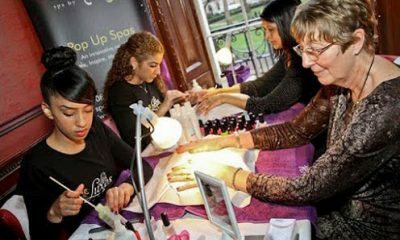 Luxury Network Members co-hosted a ladies pampering and luxury goods showcase evening, creating a prospect list of 450 high net worth female private clients and media exposure. 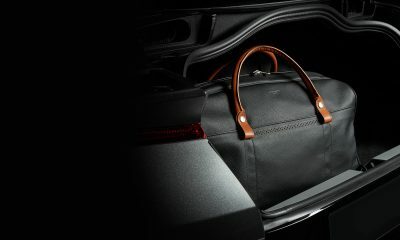 Pavoni Luggage and Bespoke HQ Tailoring worked together to create a premium range of leather goods for Aston Martin’s on-line and retail collections. 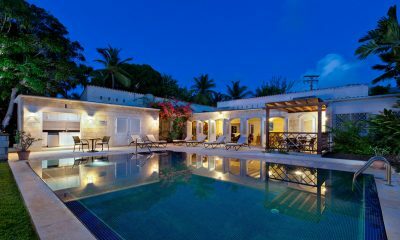 CV Travel launched a Luxury Privilege Card programme throughout the UK for their top 5000 clients with exclusive offers, promotions and incentives. 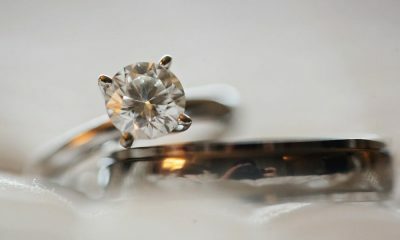 Through The Luxury Network, Joseph Sterling Jewellery presented their bespoke jewellery at a number of private events with numerous sales over a 2-year period. Synergy Insurance in London created a Privilege card for their top 1000 clients featuring special offers on 12 Luxury Network members’ services.